It is normal for everyone to want to relax for a weekend after a tiring work week. And what better way to relax than to visit the best spa that Scotland can offer? 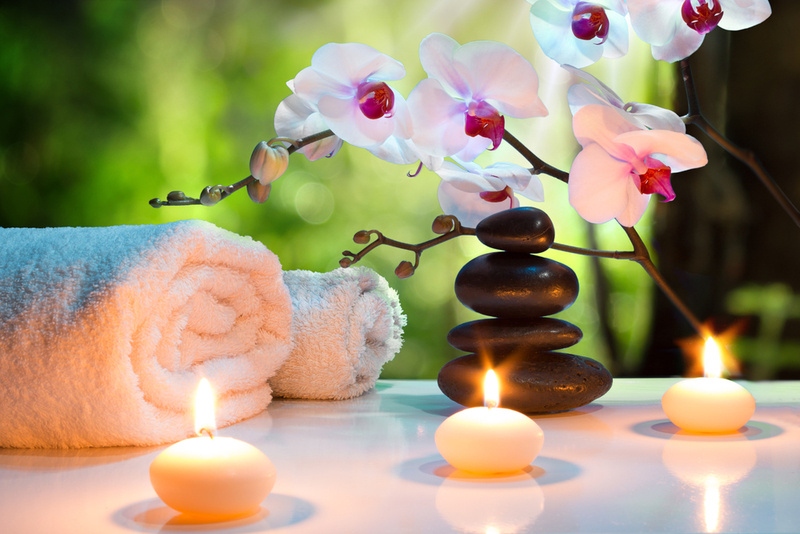 You deserve the pampering and the treatment that it can bring to your mind and body. In fact, going to a spa is proven to be beneficial to the body. There are so many ways to release the bad toxins in your body and a spa can help you with that. Whether it is a massage, a stint in a sauna, or something else, you deserve to feel as relaxed as possible. The Scottish have a lot of options to relax for a weekend. They can go to the coast and allow the steady pounding of the waves to calm their senses. They can go on a hike and let the breathtaking scenery soothe their mind. Or they can visit one of these spas for a luxurious treatment. This is located in the Skibo Castle – yes, where Madonna got married to Guy Ritchie. It is an exclusive spa destination that will only allow members and their guests inside. Here you can take a dip in their swimming pool that is filled with ozone-treated water and constructed from stainless steel. You will also see sandstone pillars with creative carvings of sea creatures. 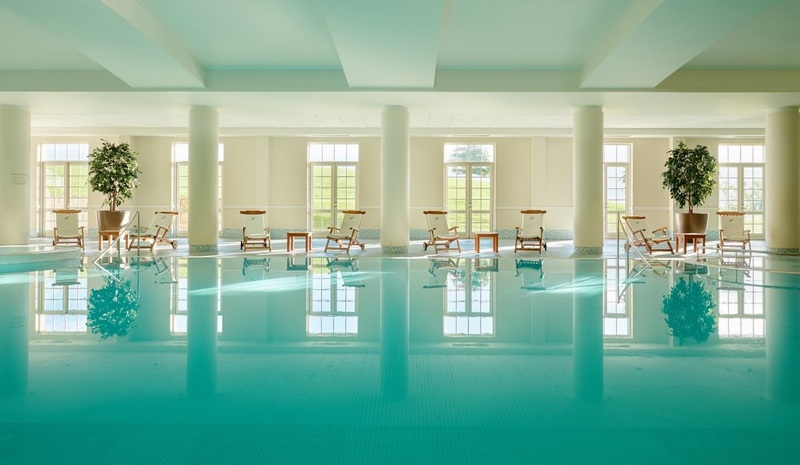 This spa is located at Fairmont St Andrews – right on top of a Scottish cliff. It has great views of the North Sea and a golf course that covers 520 acres. This spa has facilities for facials and massages that are provided by expert therapists – making it a perfect place to relax for a weekend. Apart from that, it is also known as one of the healthiest spas in Scotland. This is located in the Cameron House and is filled with the wonderful scent of the best Arran Aromatic candles. This is another relaxation spot that you can find in Loch Lomond. They have facilities that offer the best thermal experience – including an infinity pool on the rooftop. This gives you great views of the mountains. They also have Jacuzzis and saunas. You can find this spa at The Caledonian. 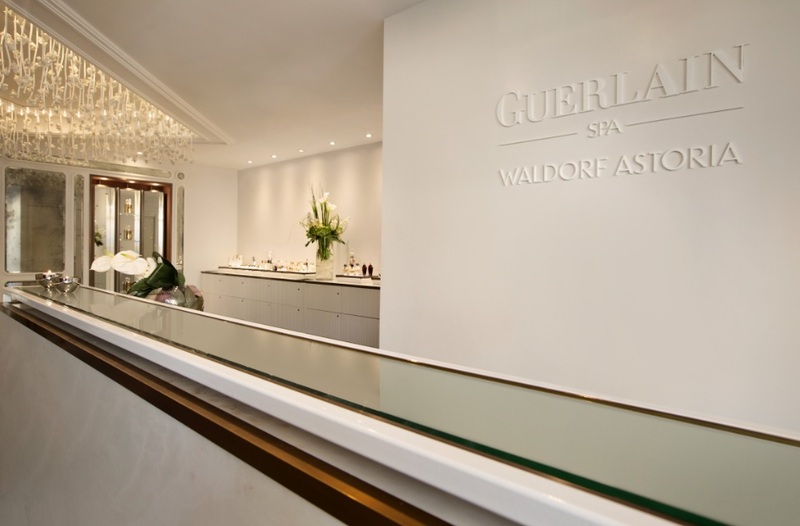 This spa has one of the best massages – a signature massage that was used since 1939. The exclusive “Edinburgh Caledonian Chic” massage is a trademark in this spa. Apart from that, there are various treatments and you can also enjoy the different facilities in this spa. It is perfect for you to relax for a weekend.